INKAS® Group of Companies, an international corporation with a presence in a multitude of industries and geographies headquartered in Toronto, Canada, has signed an exclusive $18 million US dollar agreement with Køre Design Studio for production of its unique line of carbon fiber products. Køre Design specializes in aftermarket visual tuning packages for a wide range of makes and models providing them with one-of-a kind look, feel and performance. According to the agreement, INKAS® Group will act as an exclusive manufacturer of Køre Design tuning kits and interior feature upgrades. 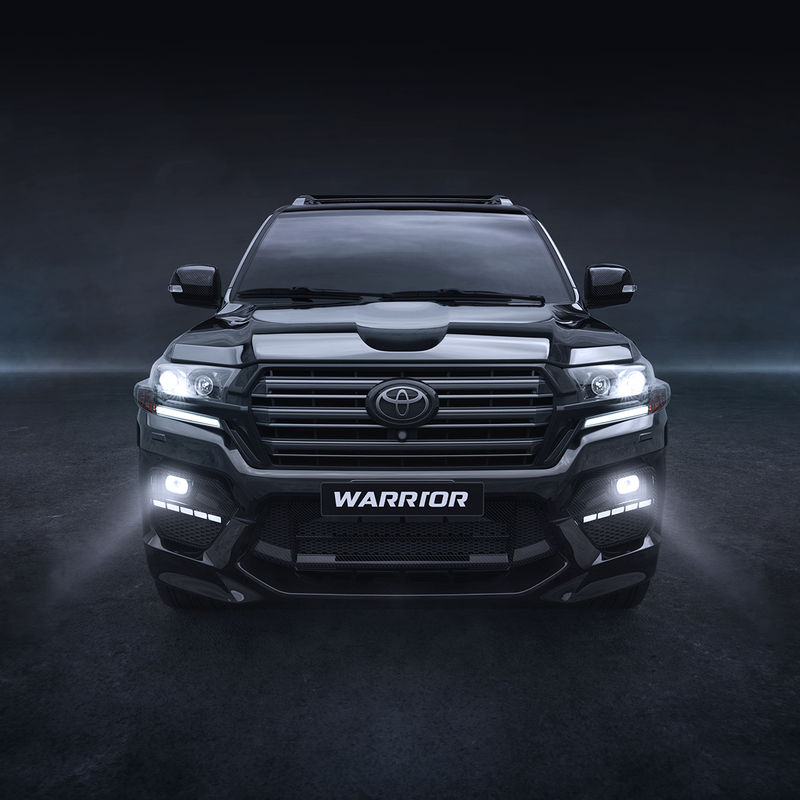 Over the last two decades, INKAS® has accumulated extensive experience in the design, engineering and manufacturing of customized and modified VIP vehicles for its global clientele. Among INKAS® notable customers are politicians, high-profile individuals and celebrities. “We are honoured to be an exclusive partner of Køre Design and contribute our vast expertise in the manufacturing of luxury vehicles. We strongly believe that this initiative will lead to a successful long-term partnership enhancing our broad portfolio of products and services allowing us to create new career opportunities and support the Canadian economy”, says David Khazanski, President, INKAS® Group of Companies. INKAS® Group is widely known for its innovative production techniques. As part of the agreement, the INKAS® manufacturing facility has been upgraded with the latest equipment, including a recently acquired high-performance 3D scanners, 5 axis milling machine and Autoclaves. Production is scheduled to begin in January 2018. Køre Design Studio specializes in the design and manufacturing of the vehicle body compartments for a wide range of the premium vehicles. Køre Design is one of the market leaders providing unique and modern automotive design solutions by employing high-quality materials and state-of-the-art technologies.